86, of New Carlisle, Ohio, passed away Friday, July 14, 2017. Hans was born June 4, 1931 in Spokane, Washington. 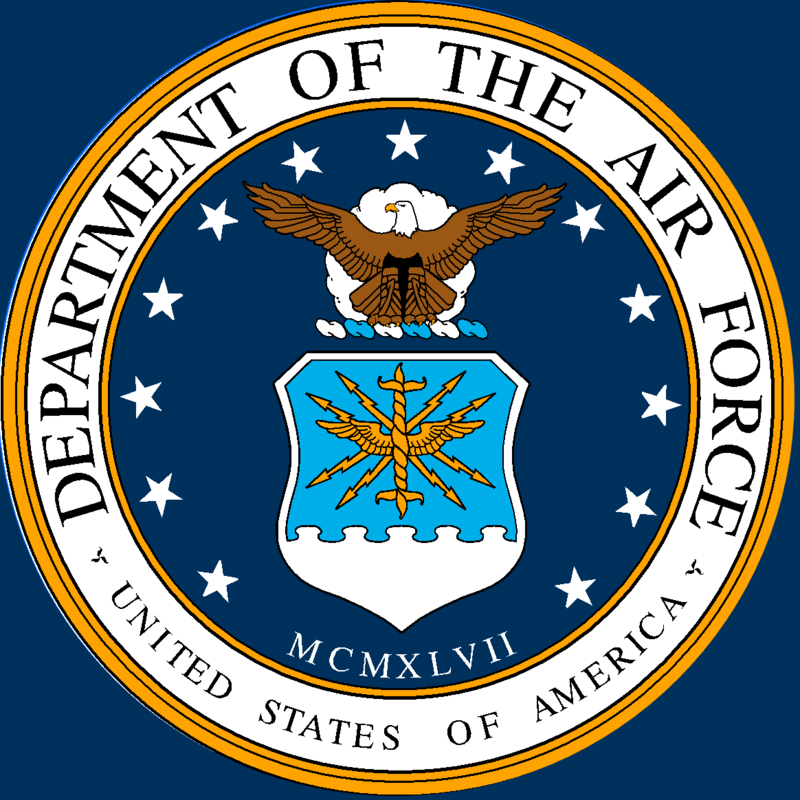 He was a USAF veteran and retired from Wright Patterson Air Force Base as Asst Director of the B-1 program. Hans was an artist-blacksmith and toolmaker, and a long-time member of SOFA (Southern Ohio Forge and Anvil). He is survived by his wife, Kathleen; a son, Mark Peot (wife, Dr. Lydia Chang); a daughter, Margaret Ann Peot (husband Daniel Levy); grandchildren, Samuel Levy, Elena Peot and Eric Peot; two sisters, Margaret Cassens, Anna Walker; nieces, nephews, and friends. He was preceded in death by his parents, Leo & Catherine (Harder) Peot; two brothers; Leo & Peter Peot; and a sister, Catherine Hufmann Gordon. A memorial service will be held at 2 PM, July 22, 2017 at the TROSTEL, CHAPMAN, DUNBAR & FRALEY FUNERAL HOME, New Carlisle, Ohio. In lieu of flowers memorial contributions may be made to Grace Hospice or the American Cancer Society.